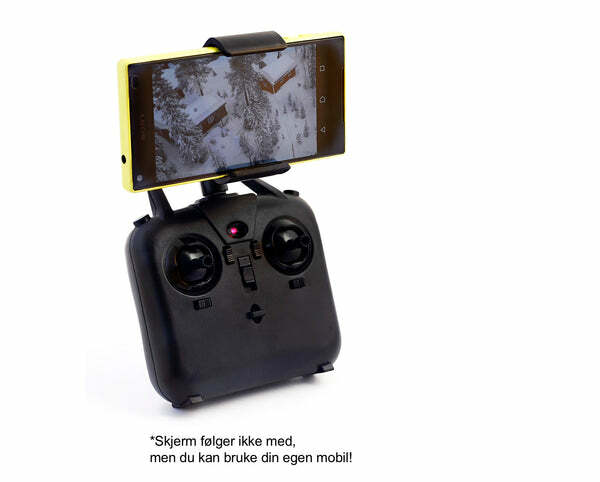 MAKEADRONE KOLIBRI is a building kit from Norway. 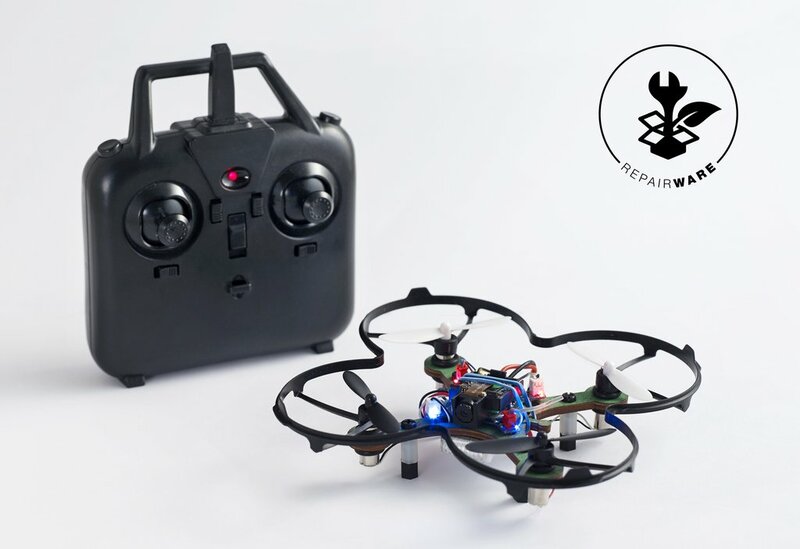 It is a super fun and easy build kit, to get your kids interested in drone technology. And of course to fly indoor and set up your own track. Put an extra O-ring on top to hold the motor in place. When mounting the circiut board, the antenna should be where the UP arrow is located on the frame. Attach each motor to the JST connector on the circuit board. Pull the wires back through the frame. This is to prevent the wiring getting catched by the propellers. This is optional, but if you are to fly indoor, this is higly advisable to attach. If you are a beginner, they should also be attached for safety reasons. Flying a drone is always a risk! So safety first. And if you care for your propellers and want your drone to live longer, ...attach the protective casing. If not, disconnect the battery and turn off the controller, and repeat the process above. Step #14: Start the engines!